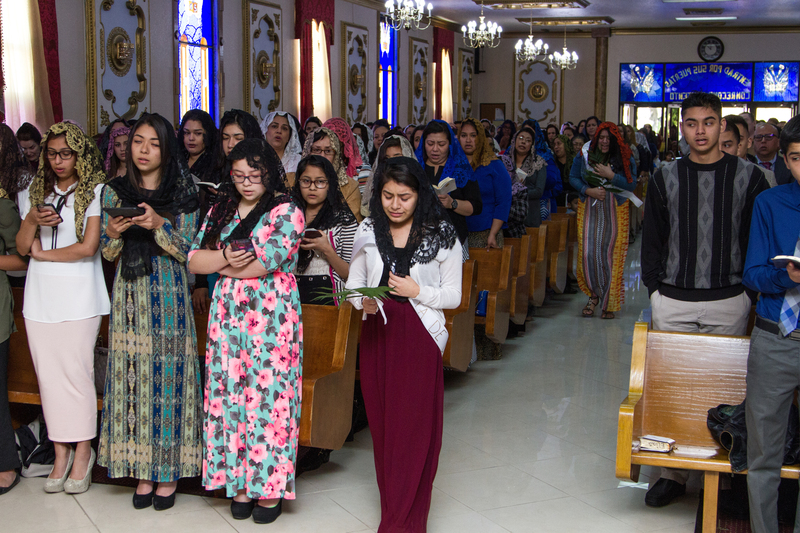 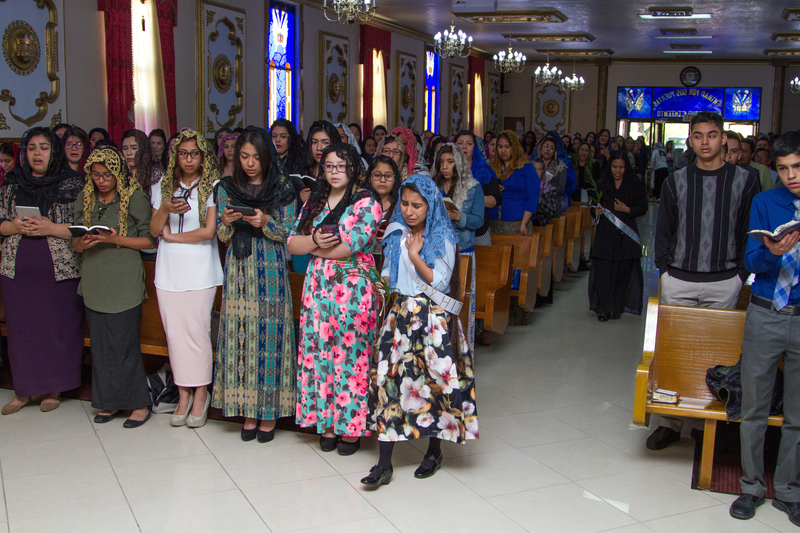 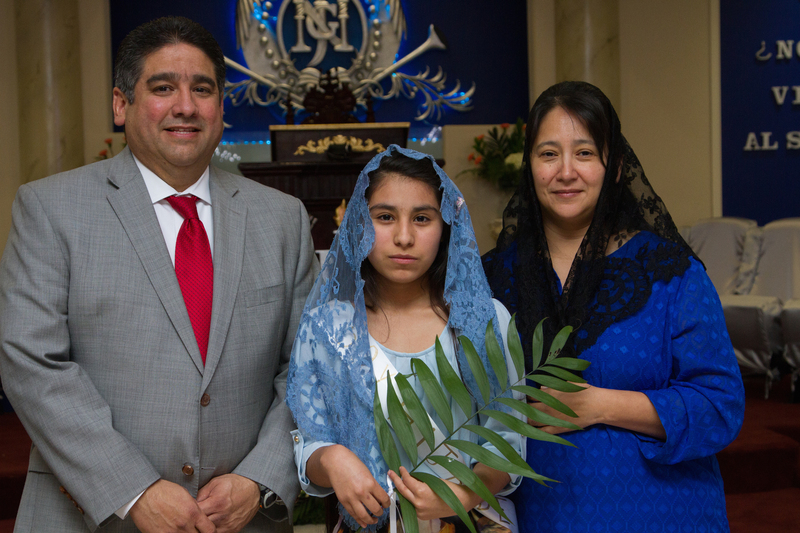 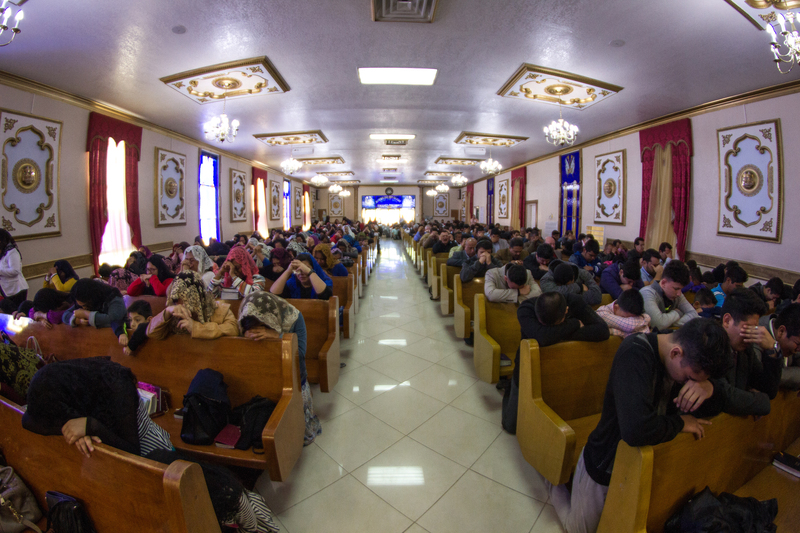 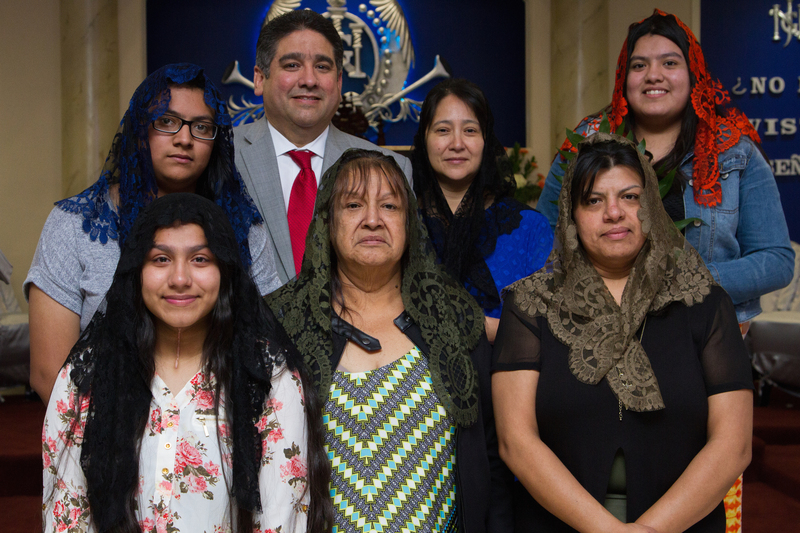 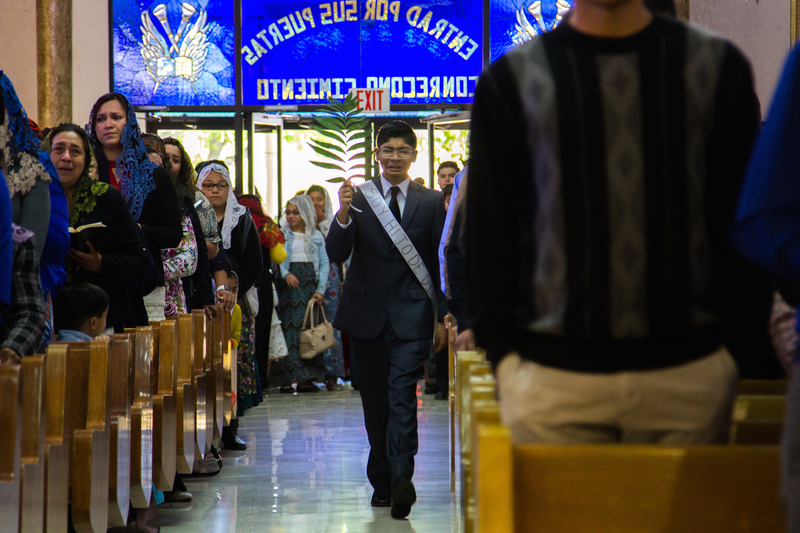 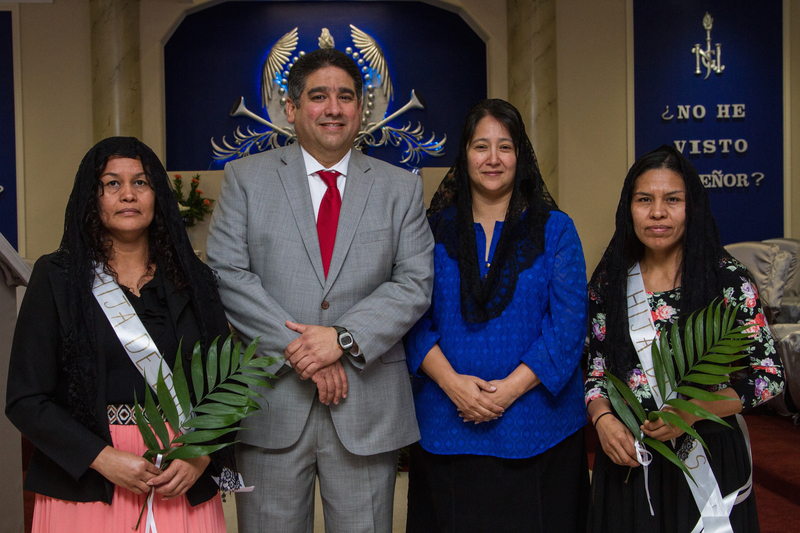 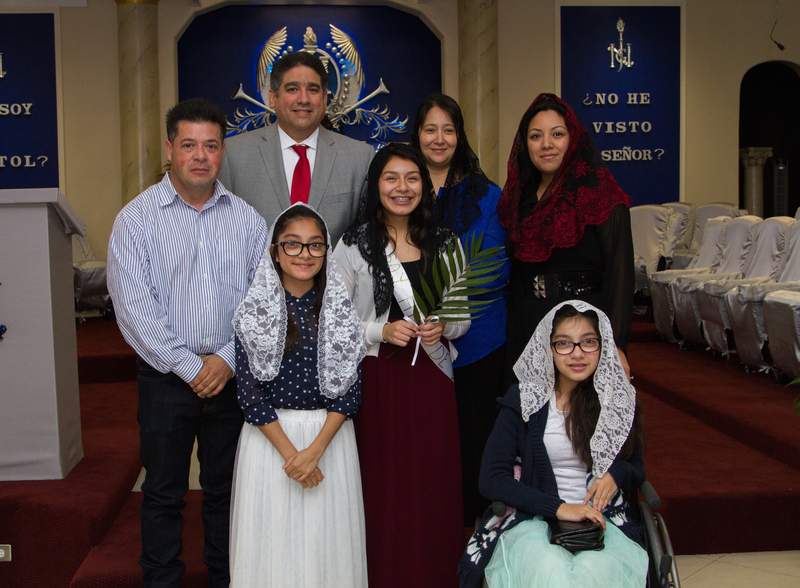 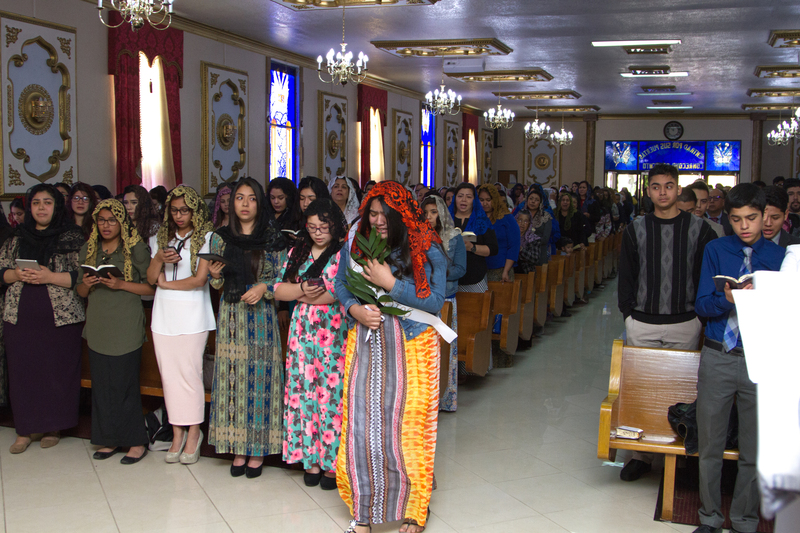 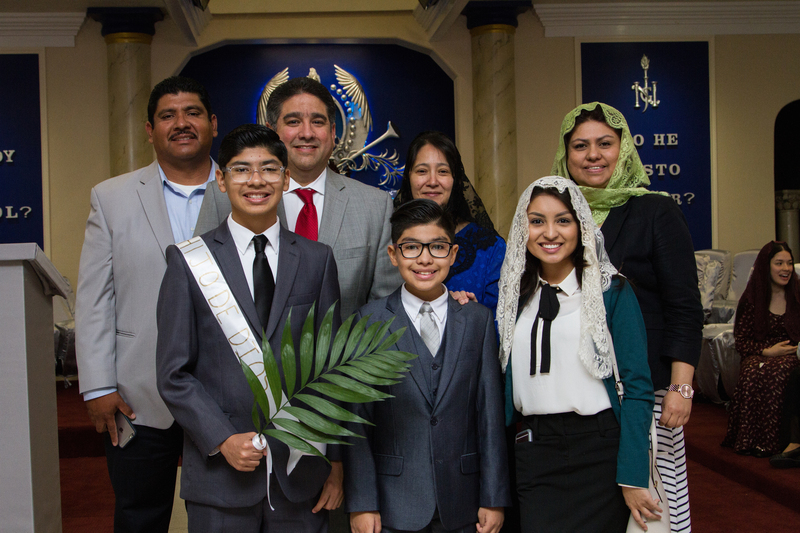 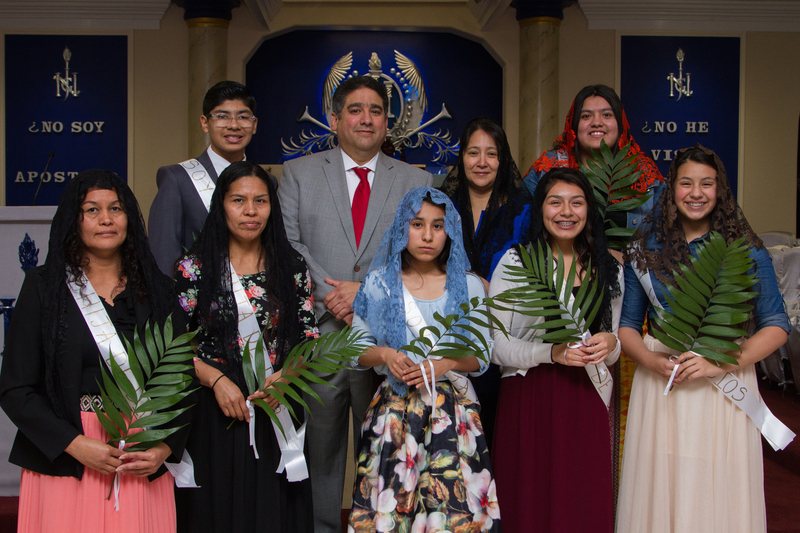 SAN ANTONIO – Immediately following our Sunday school service, Minister D. L. Rey Villarreal announced the names of seven brothers and sisters who received the Holy Spirit in three days of regional revivals at The Light of the World, San Antonio – Buena Vista. 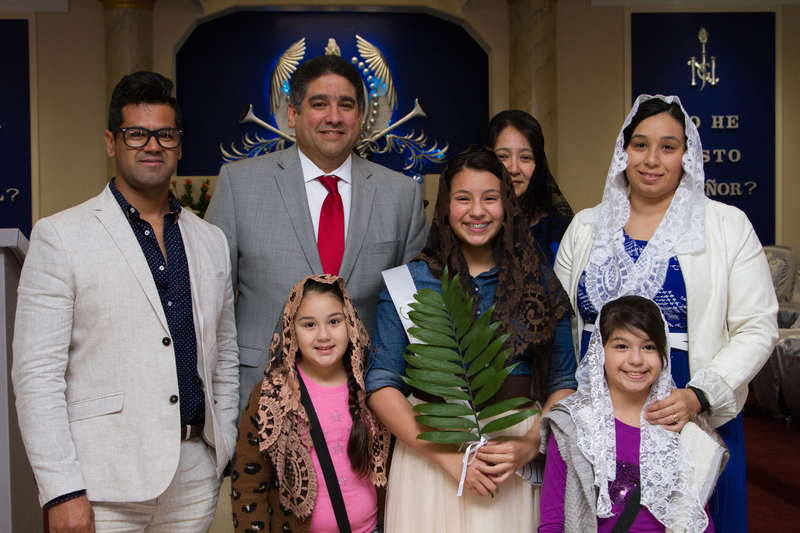 Two visitors were among the group of brethren that were blessed. 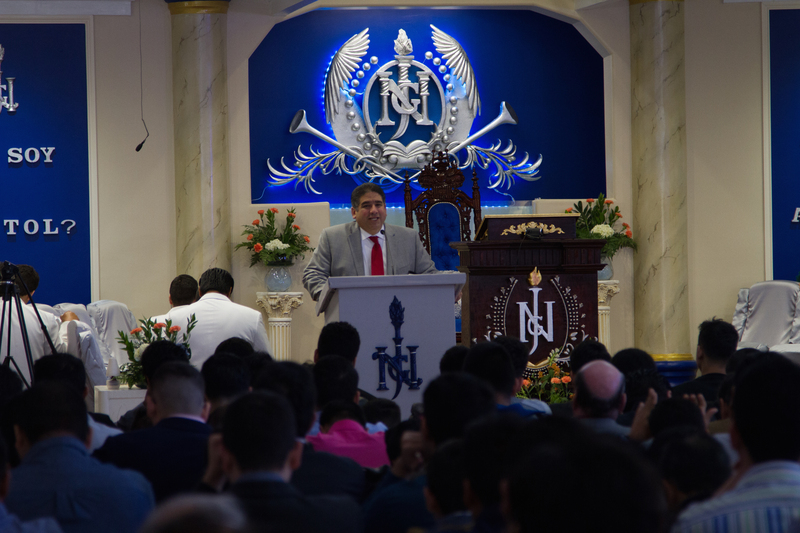 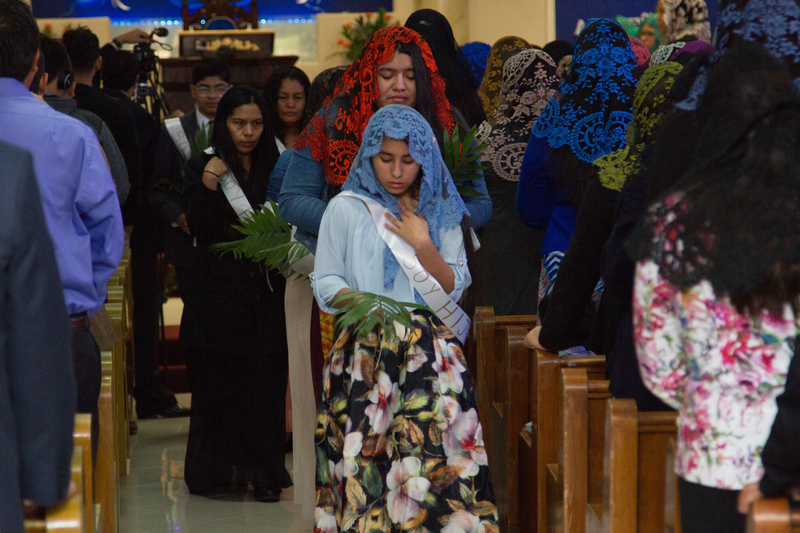 Thirty-one souls from Austin, Corpus Christi, Dallas, Kirby, Luling, San Antonio, Uvalde, and Victoria were blessed in 3 days of revivals at San Antonio – Buena Vista. 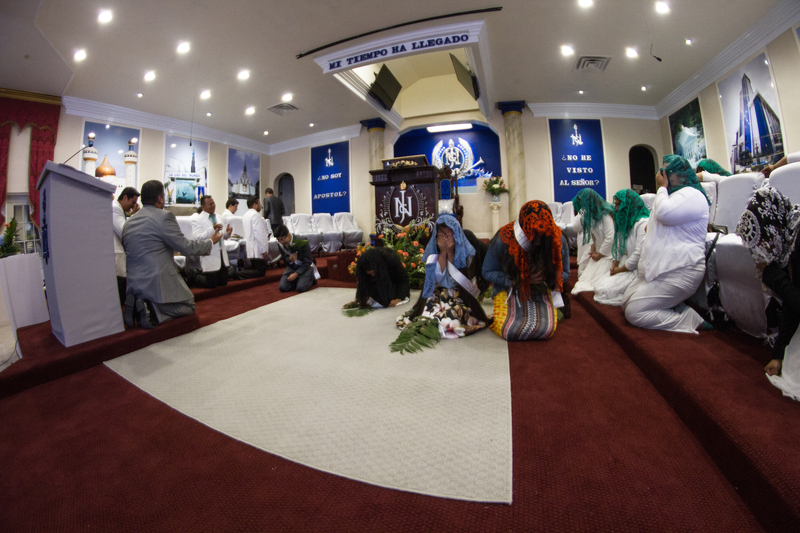 May God continue to bless the brothers and sisters in the continuing revivals!